We were introduced to the first recruiting class of Lorenzo’s recruiting renaissance. However, the problem with prospects is that we’re prospecting on their talents and sometimes that prospecting is worth more than an athletic stipend. And then those prospects believe they’re better suited to start their contract clock. So when Marquese Chriss and Dejounte Murray caught wind that their efforts could get their name called amongst the first 30, they bolted. And Andrew Andrews graduated (fun fragment there). Of course these three led the Huskies to just moderate success. Tops amongst their claims (including the Pac-12 eight seed) was the third shortest offensive possession length in the history of KenPom recording the stat. At 13.6 seconds per offensive possession, only two other teams have ever taken quicker shots (Green Bay ’16 and VMI ’10). Of course the stat is only seven years old (KenPom) and the 30-second shot clock is just a season old. Nevertheless, it was a breakneck pace in Alaska Airlines last year. They also grabbed none of the defensive boards (339th nationally in DR%). We’ll call it an area of opportunity. 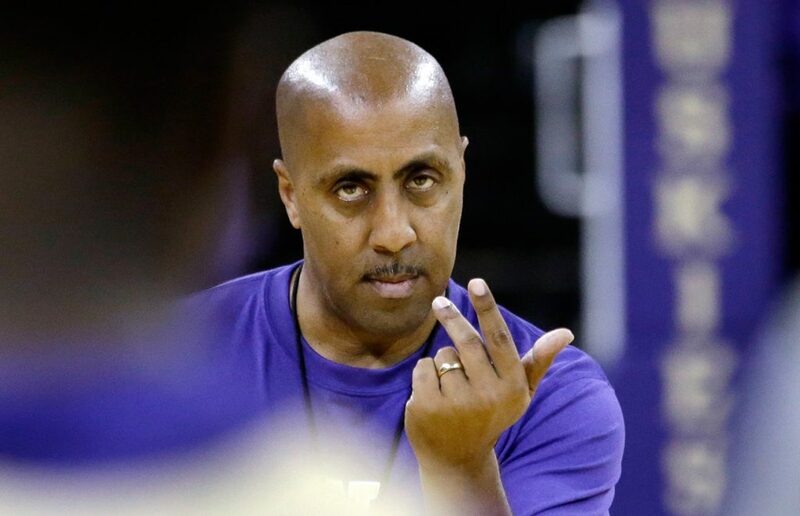 And gripe on Romar’s job security. That’s not your call, particularly considering it’s not quantifiable. There isn’t a win/loss threshold so we don’t get much input. Further, I challenge: who’s going to do better? And see if the Dawgs can set the mark for fastest team of the last seven years! The mark is set at 13 seconds per possession and would be a fantastic mark to hold. It’s also a threat when you consider that the Huskies were a far below average shooting team (248th in eFG%) with an above average offensive rebounding rate (55th nationally in OR%). To catch you up: the Dawgs missed a lot of shots and then had a lot of putback opportunities. Hoop-math confirms: 16th highest percentage of offense coming as a putback. So why is this threatening? Last year’s young squad (see: Thybulle, Dickerson, Green, Dime, Crisp) and less a voluminous and inefficient Murray, should make a leap in efficiency. Thus, if they’re in a ridiculously fast offense and actually converting, we could see regular triple digits. Unfortunately it would probably also lend itself to a slower APL. We can’t win them all. Number of NBA draft picks coming out of Washington since the 2010 draft. 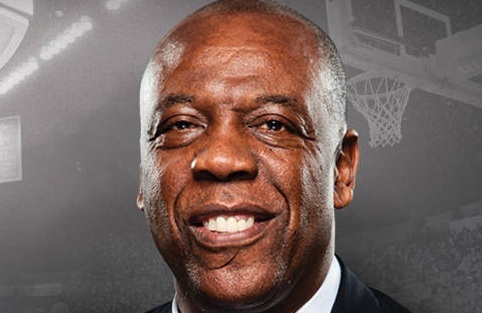 That equals the number of picks at both Arizona and UCLA (maybe you’ve heard of them). The Huskies are an intriguing mix of NBA bound talent (Markelle Fultz who has gone unmentioned to this point in the preview but basically is the centerpiece to everything Husky 2017 success. Know his name. He’s the hero image of this post), youth (everyone I previously noted parenthetically above), and pace. It’s a dangerous equation that can keep the Huskies in games or get themselves run right out of (I expect them to either edge UCLA in a game or utterly get blown out). My sense is they rein things in a bit and improve on the defensive end. I don’t generally trust freshmen on the defensive end of the court (UCLA) and so a year wiser should bode well for the Dawgs. I’m optimistic but not in love. Like, sure, we should have a third date, but you’re not meeting my parents. OK, maybe some of my friends. Let’s take a minute to smile about Josh Hawkinson. Years ago we paused for Brock Motum, which was fun to say in our shittiest Australian accent. We have no such prosodic opportunity with Josh, the Washington native. And because we pay the most attention to wins and Ernie and Josh just haven’t accumulated a lot of those, we haven’t really needed to appreciate Josh. But to steal from Ernie himself, when noting how people react once they get to Pullman, “…they’ve all said the same thing: We didn’t know you had all this up here.” Have a special year, Josh. Ernie was picked to finish last (like this year) and said, “If we’re picked to finish last then this is a deep conference.” He was right! They finished last and the Pac-12 got a record number of teams into the NCAA tournament (7). Of note, they won one Pac-12 game. One. And spend the entire season monitoring Josh Hawkinson rebounding numbers. Yes, I effused in opening on how fantastic he is. But this team isn’t just Josh. And while they aren’t much, there is a group of seniors (Iroegbu, Callison, Clifford) with just enough fearlessness (DGAF?) to knock someone off at an inopportune time to you. I’m a process guy because results based thinking is bunk. I’m sure Washington State basketball wants to go to the NCAA tournament, I’m just not sure we can see how they’re going to get there. Difference in points per 100 possessions in conference games for WSU last season. KenPom adjusted his team ratings to account for this differential to help users better understand how two teams might match up. Thus, in subtracting WSU’s defensive efficiency from it’s offensive efficiency, we determine that they were getting demolished on a nightly basis last year. For context, USC’s 2014 campaign (2-16 in conference) yielded a -16 differential. Not good. But not -21 bad. It’s not a rosy. This team isn’t particularly talented, introducing five freshmen (of which just one came with stars) and two transfers. This, however, is the future. I’d love to see their development. Because a roster consisting of 7 noobs and 4 seniors doesn’t exactly lend itself to steady progress. For the Cougs I am not optimistic. They will win more than one game this year because I don’t think this is a particularly good Pac-12. I also believe they’ll notch a win over one team that finishes in the Top 3.